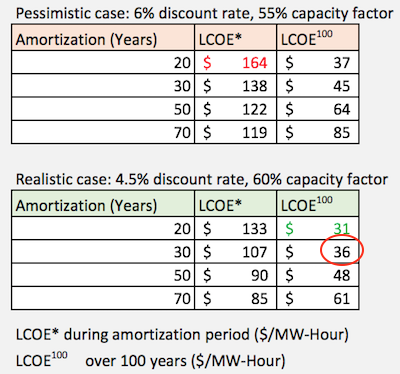 The Black Swan Blog » LCOE for Hydro Projects – Pick a number, any number! Fantastic Analysis. I commend you on your clarity of argument. As an engineer, I can appreciate your analysis, and my “gut” has been telling me the numbers being thrown about in the press recently have been twisted and manipulated for political purposes. 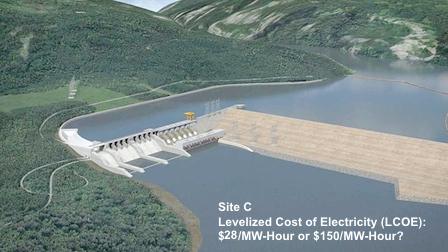 Site C needs to be completed and brought on line. I’m starting to call this the “legacy” problem. 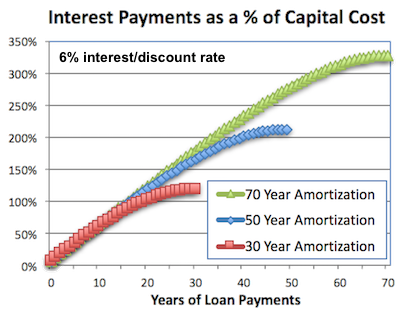 It is basically impossible to accurately calculate an economic value on something that provides a very long term legacy. Think Central Park in New York or the Golden Gate Bridge. Any calculation at the time would have made those initiatives look really bad on a Net Present Value basis but the legacy from those investments is almost priceless.